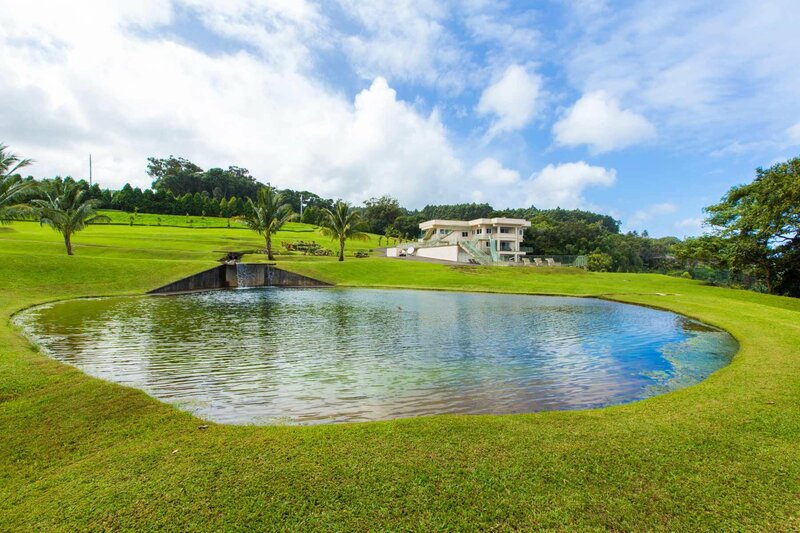 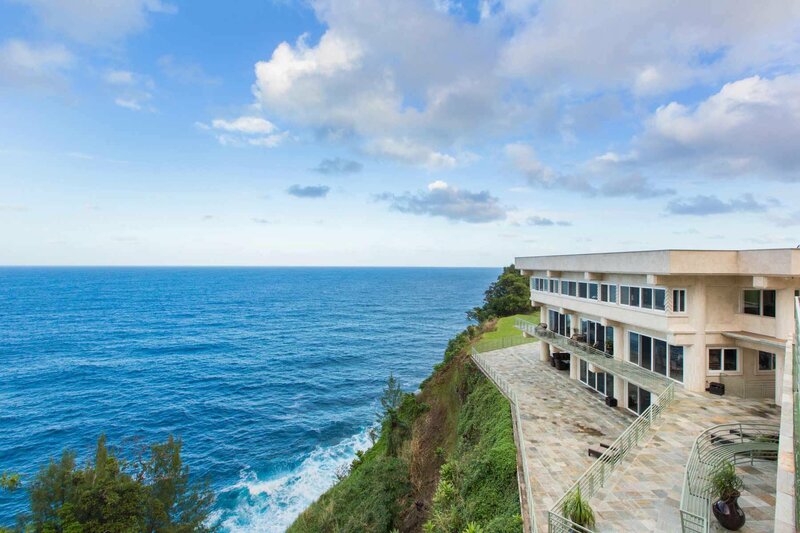 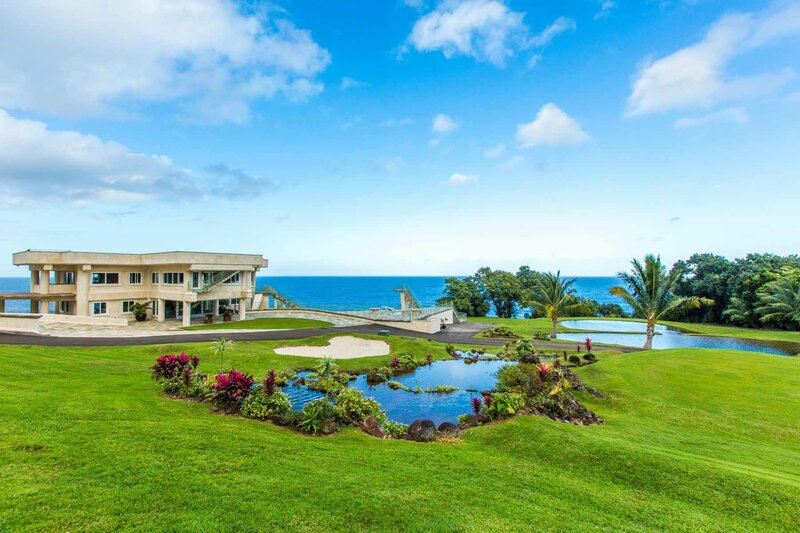 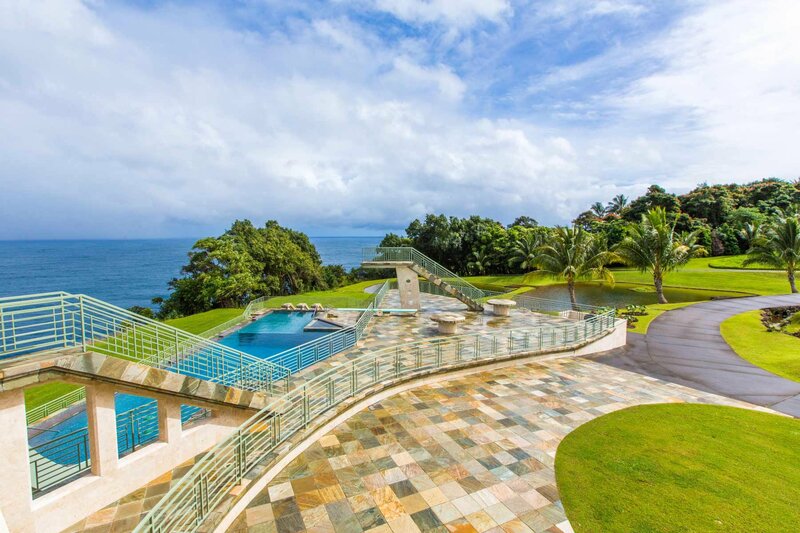 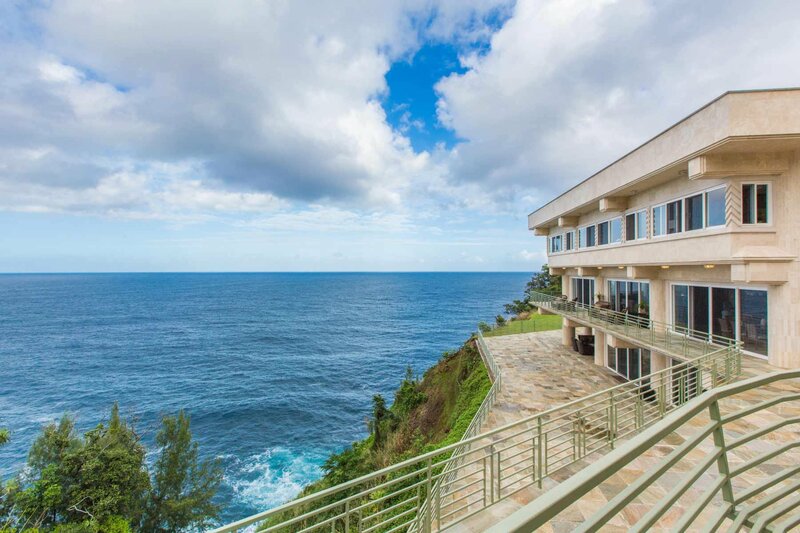 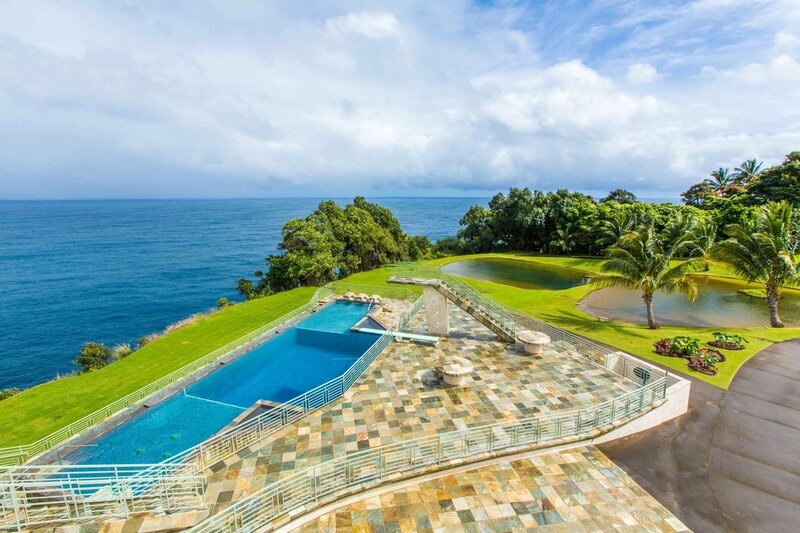 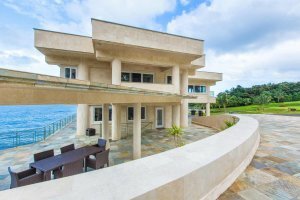 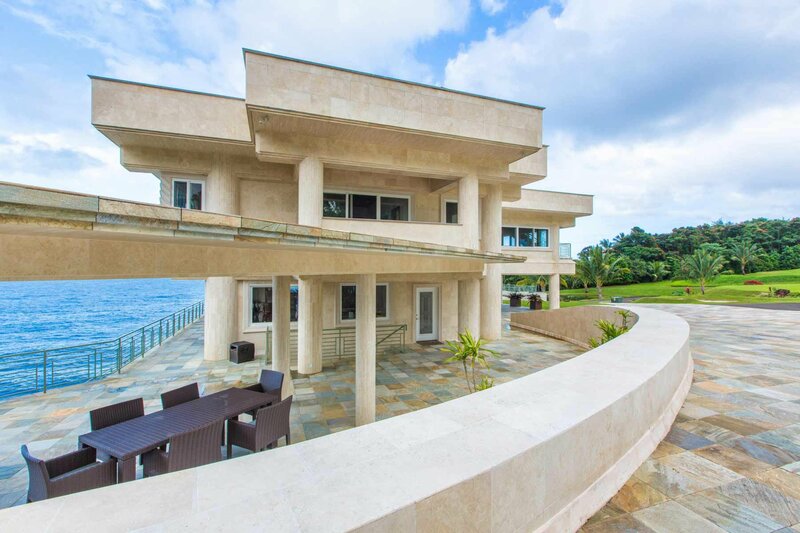 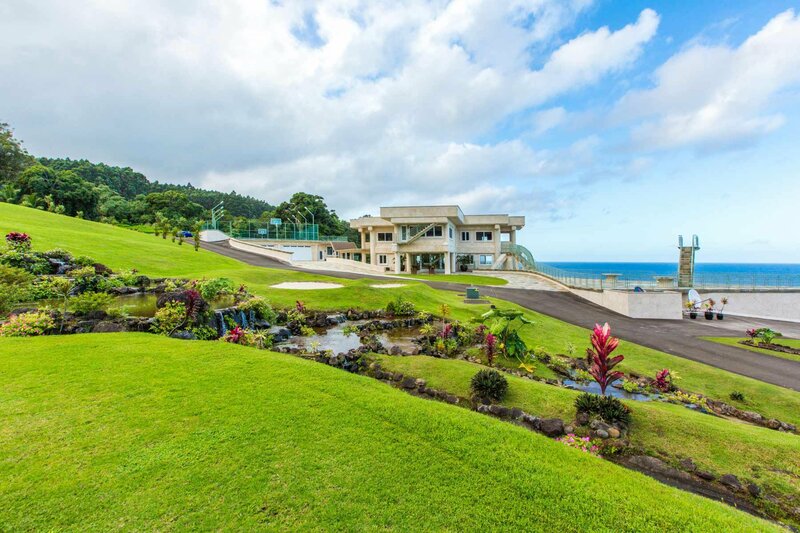 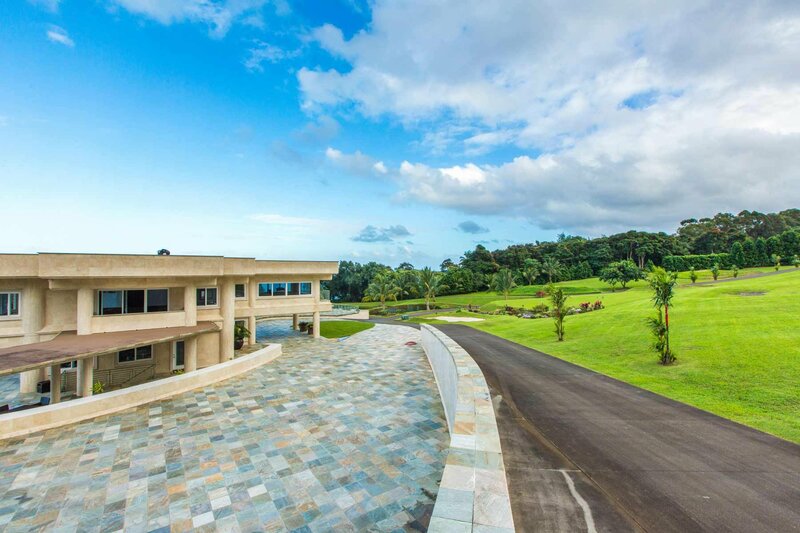 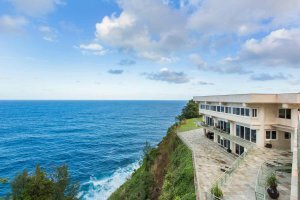 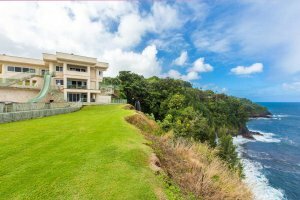 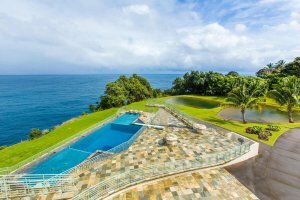 This luxury estate is located on 8 acres of land overlooking the ocean. 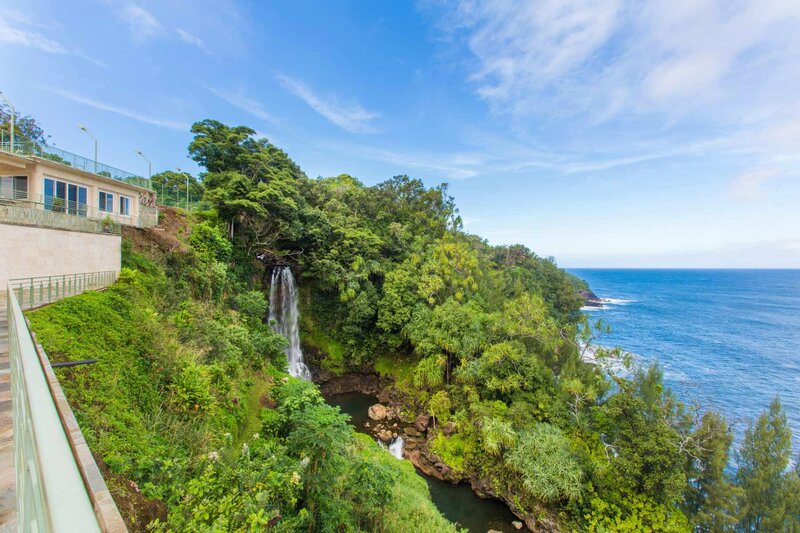 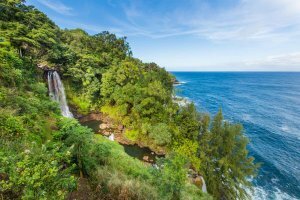 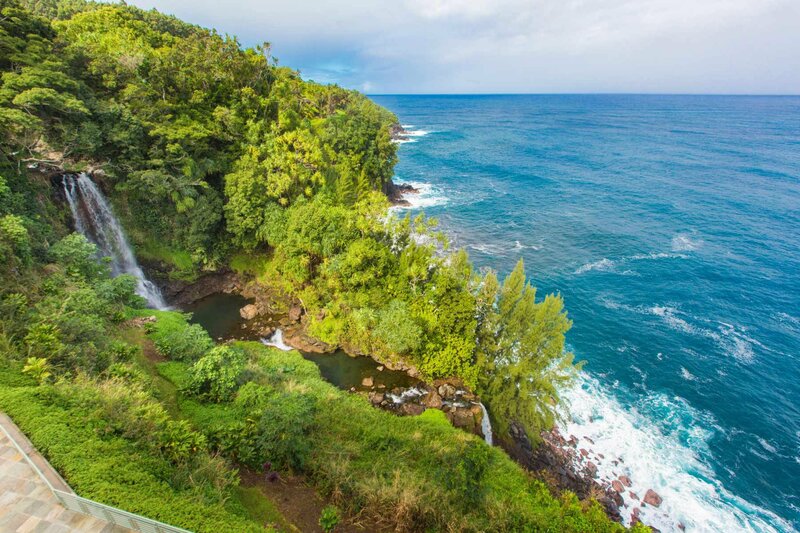 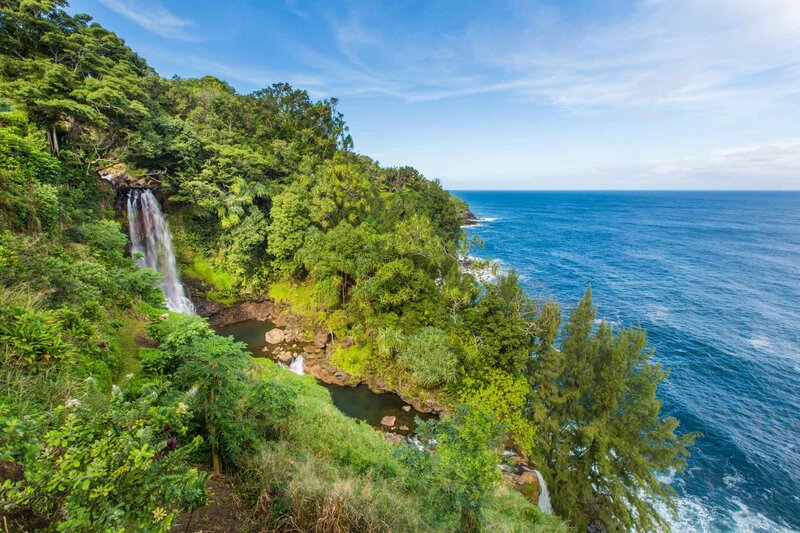 The location next to two natural waterfalls gives this estate its name. 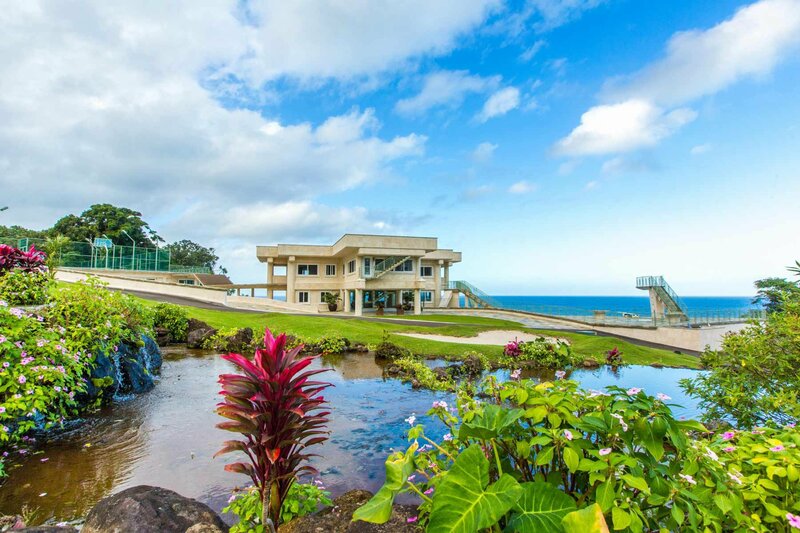 There is an Olympic sized pool with a high dive, dura-flex springboard, and 24-foot waterslide. 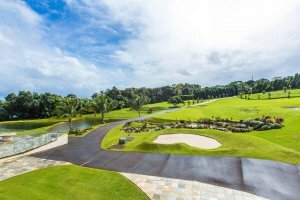 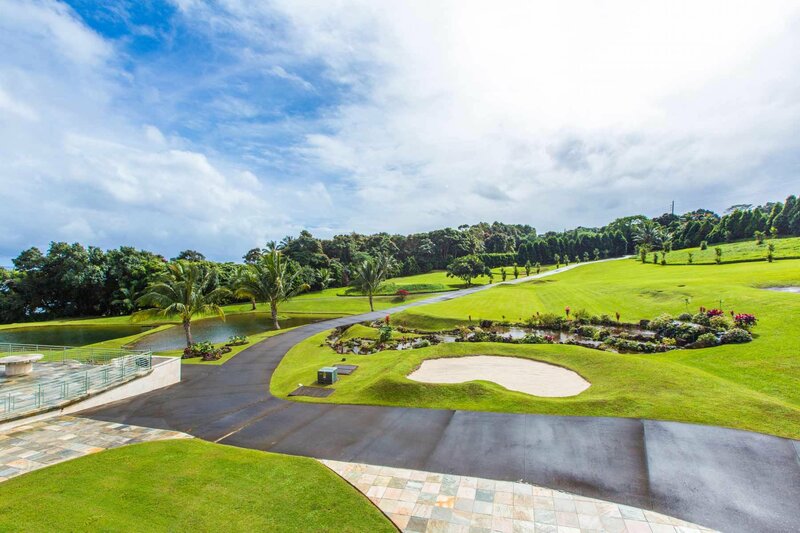 For sports enthusiasts, the property boasts its own private 9 tee golf course and a basket ball/tennis stadium with seating for 450.